If you’re looking to increase productivity, efficiency, and boost employee morale, space planning is a must. At Ready2Go Office Furniture, our space planning services cover each of the four essentials for a successful plan. Does the space meet workplace requirements? The space plan for your office should meet all the requirements for the regular day-to-day workflow needs of your employees. Our space planning team can help you identify those needs and design an office layout that makes those tasks seamless. Not only does this help boost the efficiency in your office, but it also helps your employee’s ability to perform and ultimately succeed. Does the office design layout spark inspiration? A great office space combines both aesthetics and function into one. Your workspace should be able to support a high-performing team, while also fostering a culture aimed towards surpassing goals. 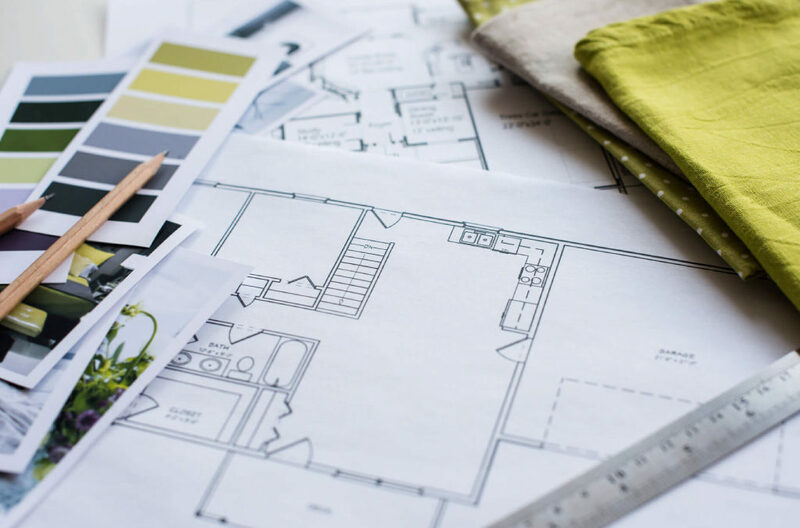 Our team of professional space planners helps you create an office layout that does just that. Is the office space comfortable for employees? Your employees likely spend more of their day at work than they do at home. Therefore, comfort isn’t necessarily required, but it is appreciated. Marrying comfort into your office plan can help decrease turnover right and create happier employees. Ready2Go can help you create an efficient, yet comfortable office layout plan that supports a high-performing team. Space utilization is about more than just moving office equipment from one spot to another. It’s about maximizing the space you have to make your day-to-day job easier. Our professional team will you give you strategic advice on your office design so that your space boosts productivity and performance. We get it. Your employees most likely work at the office you’re wanting to reconfigure. So, we’ll work around your schedule to get the job done with minimal workflow disruption. We also give you the choice of completing office furniture reconfiguration in sprints, finishing the project over a series of time. Surpass the standards followed by professional movers. Everything from office chairs to filing cabinets are valuable assets of your company and they deserve to be treated as such. Each of Ready2Go’s team members are trained and experienced in moving furniture with more care than professional movers give. No job is done until every last nook-and-cranny has been cleaned and cleared away. This may seem obvious, but you’d be surprised how many office furniture reconfiguration partners leave behind a mess. We are professionals, so part of our job is providing complete cleanup. Give us a call at (317) 694-7197 or head into our showroom located at 6830 Industry Place #C, Indianapolis, IN 46219 to learn more about our beginning to end office space planning, design, and reconfiguration. Our team will ensure that you find a solution that meets your needs perfectly–at the lowest cost possible.